Summer time and lakes, go together like picnic and burgers, beer and brats, families and fun! A drive from Bend OR can provide access to hundreds of idyllic lakes in under an hour. 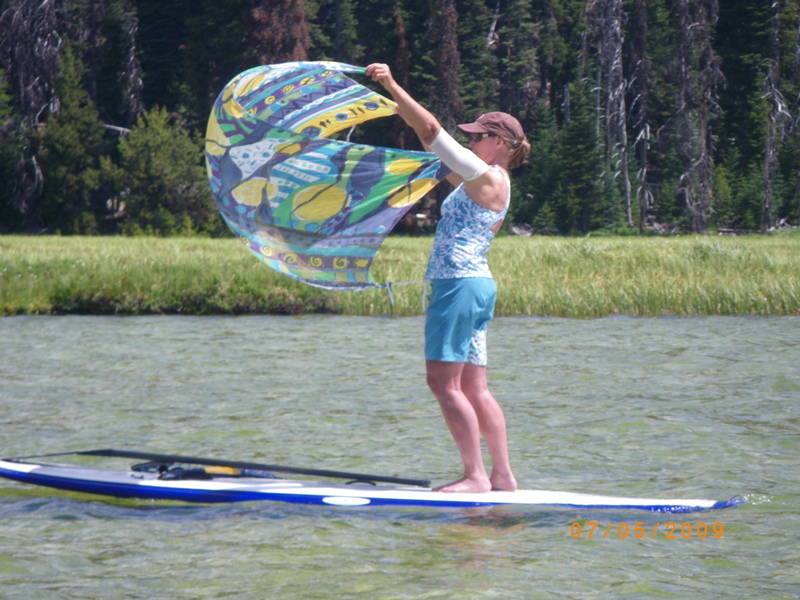 Weirdly, Bend is located in the high desert but the influence of paddling culture and passion is alive and well. Just last Saturday Ed and I put our boards in at Lake Hosmer for a leisurely paddle. Winds were light and the sun sparkled the gin clear water as trout and (yes) Atlantic Salmon darted underfoot. We had heard our favorite, Bill Keale, performing just the night before. There seemed like no better song to to accompany the astounding footage of Lake Hosmer than Bill’s ‘Somewhere Over the Rainbow/It’s a Wonderful World,” from his CD, BY REQUEST. Take a 3-minute tour of one of our favorite high Cascades lakes.